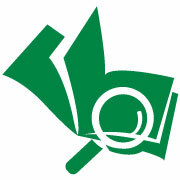 The Institute for Feed Education and Research (IFEEDER) is proud to celebrate a decade of service to the animal food industry, conducting many high-priority research and education projects that protect the animal food industry’s license to operate and provide scientific-based information to decisionmakers and consumers so they can make informed policy and purchasing decisions. 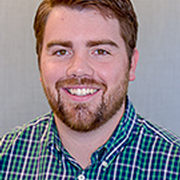 The American Feed Industry Association is pleased to announce that John Stewart, AFIA’s manager of government affairs for the past two years, will transition to the newly created role of director of membership and stakeholder engagement in early May. The American Feed Industry Association has opened registration for a Food Safety Preventive Controls Alliance (FSPCA) for Animal Food training. The course, which will be held July 30 – Aug. 1 at the Inn at Opryland in Nashville, Tenn., is one way to meet the requirements for a preventive controls qualified individual (PCQI). 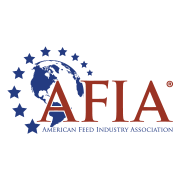 AFIA has an Online Buyers’ Guide for members and the public to use to search for feed, pet food, ingredients and equipment. This is the go-to resource for those within the industry looking to buy products.